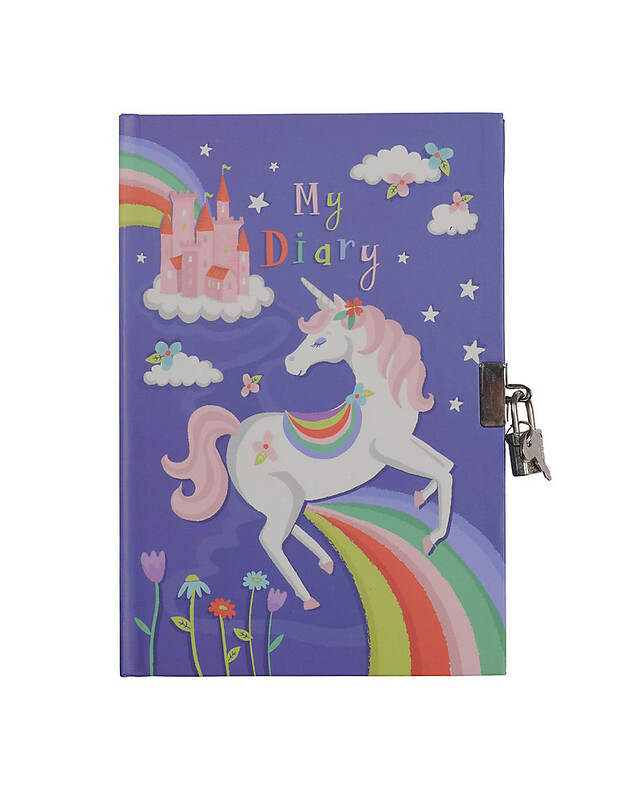 My Diary, Unicorn and Rainbow - with included Padlock! 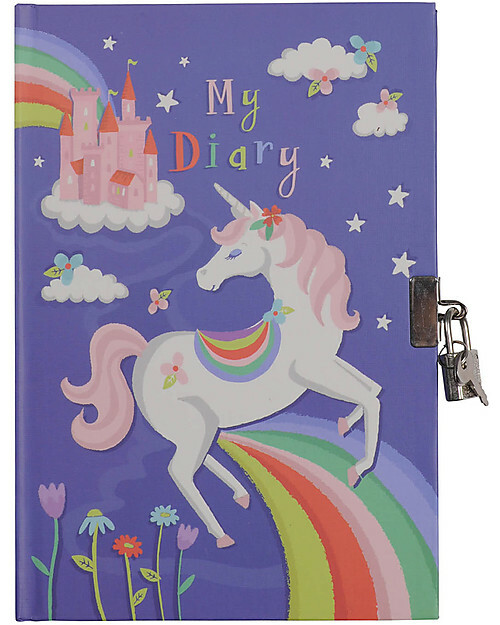 Have you ever kept a secret diary when you were young? 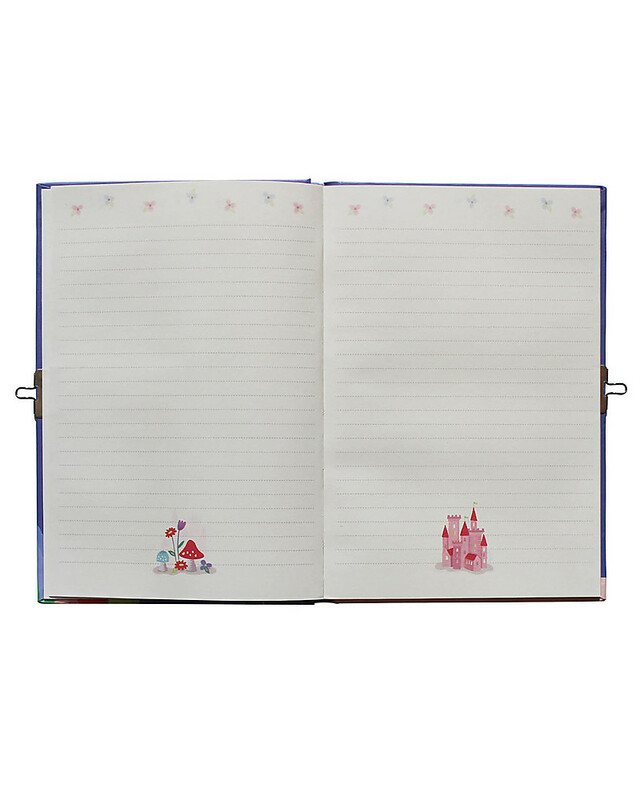 Each child need his own diary to write down about friends, love, thoughts and dreams! 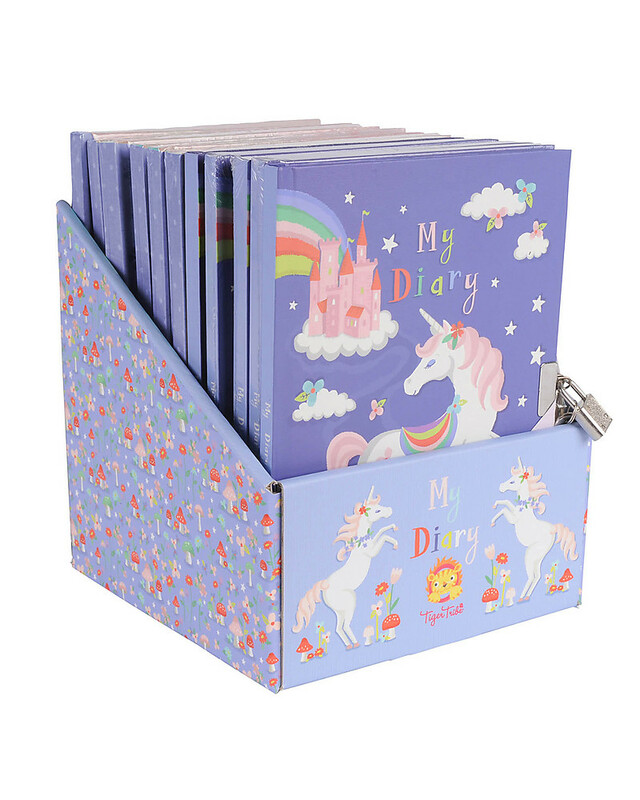 That's why Tiger Tribe has created the sweet secret diary for girls! 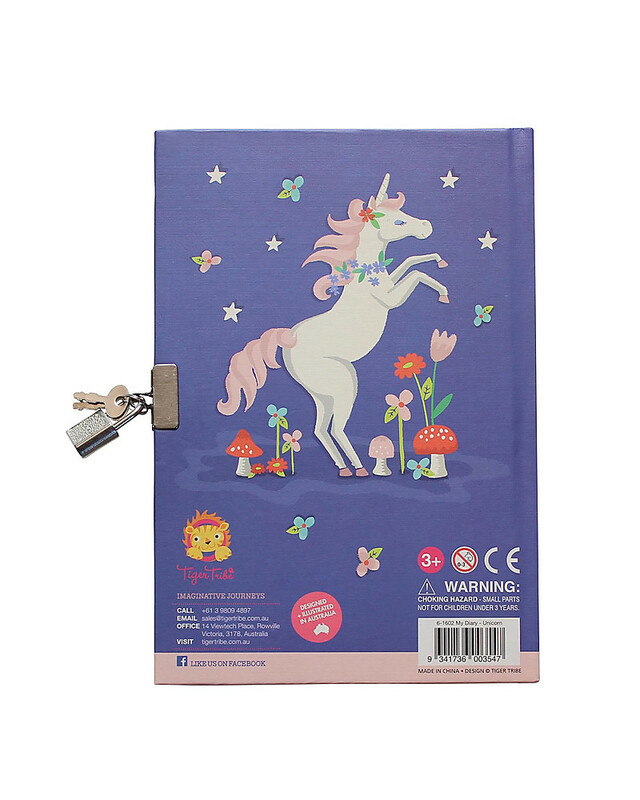 It features a wonderful unicorn image and it contains 120 lined pages! 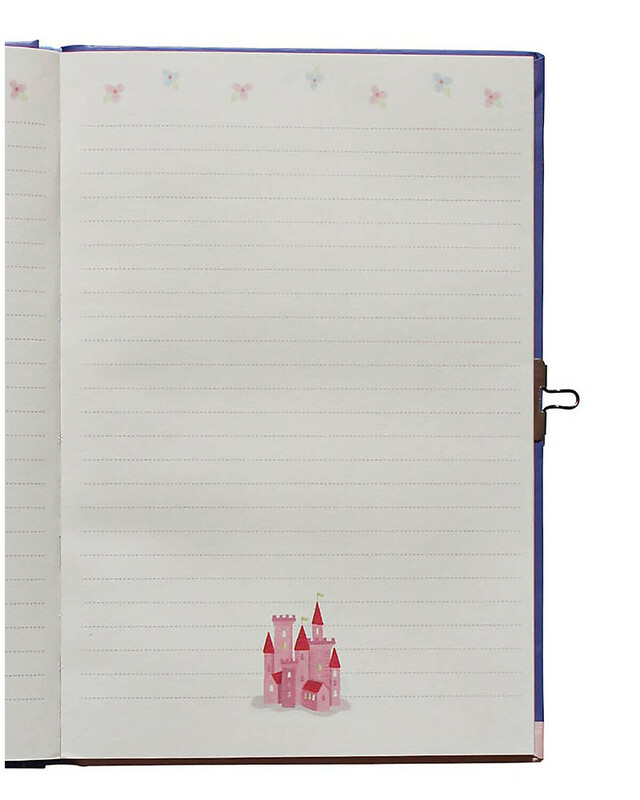 Each one has its own little illustration to make every page special and unique! 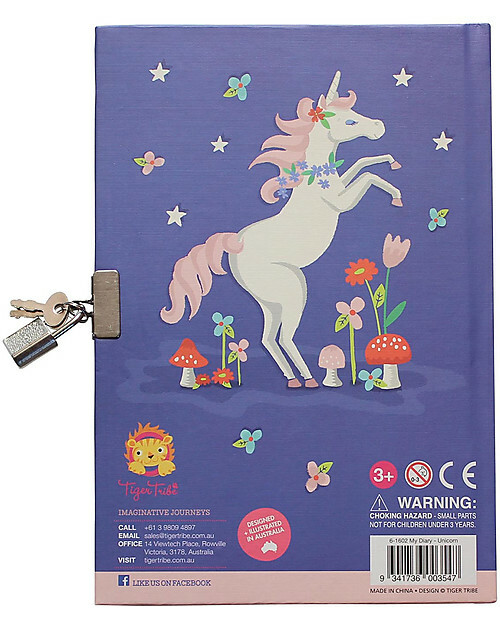 And they will be safe, thanks to its padlock included! 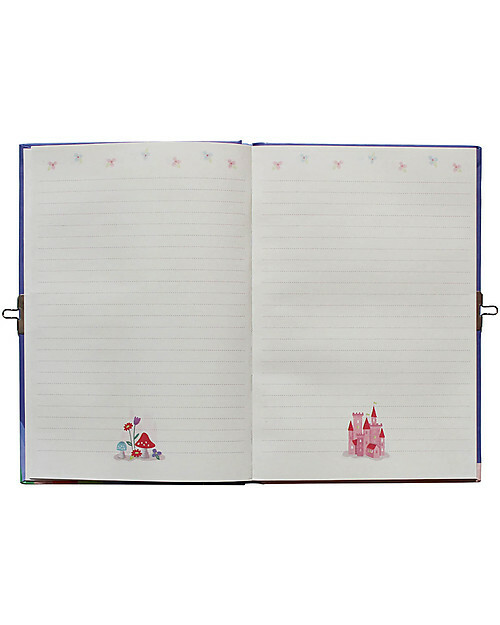 The best way to keep memories from the childhood! 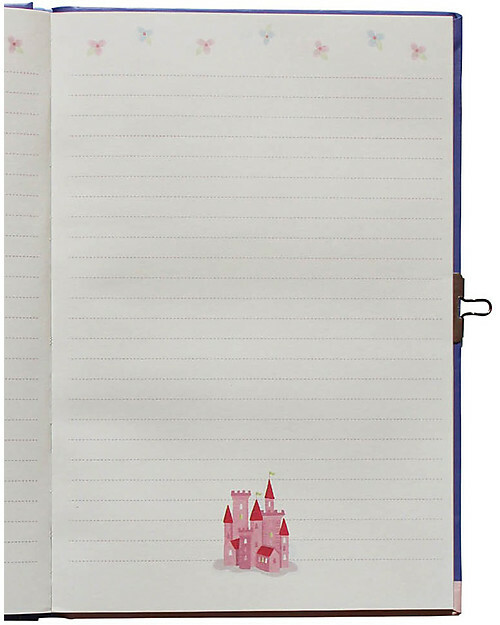 Tiger Tribe toys are designed to learn trough play: thanks to simple pages tchildren will learn knowing the external world and themselves! All Tiger Tribes’ worlds are enclosed in little boxes that are easy to take anywhere and therefore perfect for travels, holidays, picnics and all on-the-go adventures! 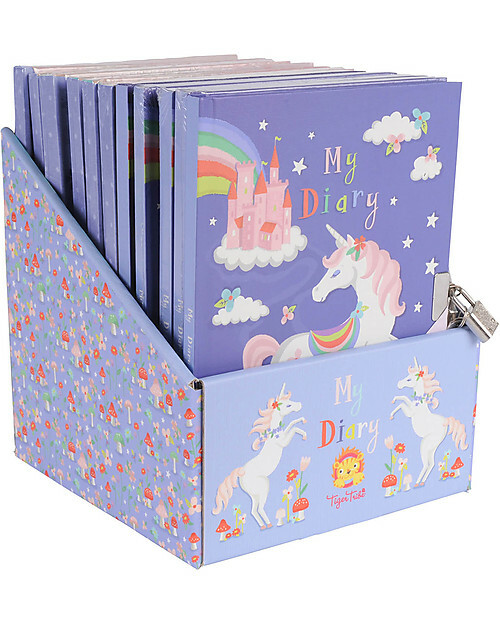 Fun, cheerful, and educational: perfect for a great gift idea!